Nothing says protection better than leather. 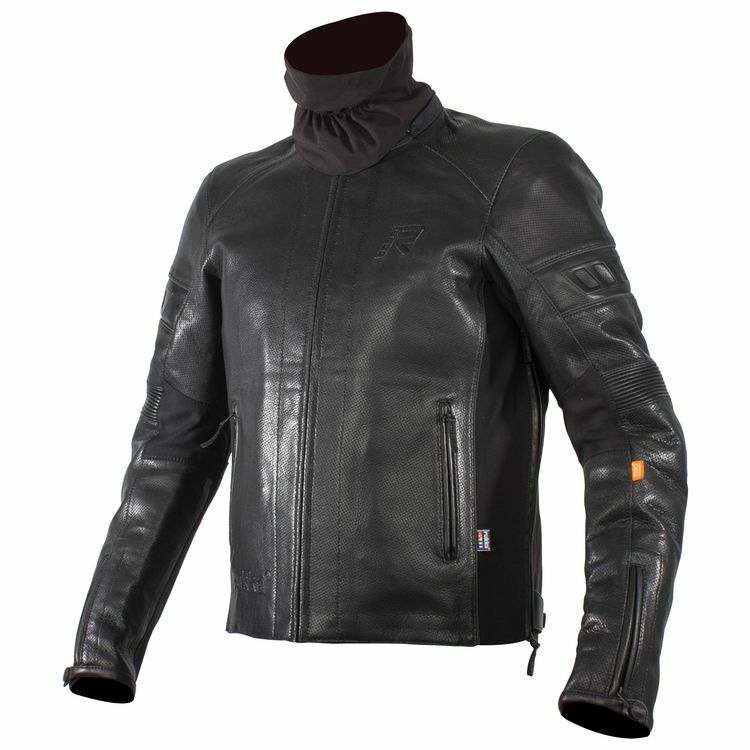 The Rukka Aramos Jacket is constructed from breathable, wind- and waterproof 3-layer fully perforated aniline leather Corium+ laminate with 2 outer waterproof pockets. Stretch fabric panels above the elbows and lower back team up with elastic panels on the sides, bend of the arms, armpits and on the back for extra mobility and flexibility.